The Moonlight Hotel Hue offers an ideal downtown location and insphiring style for your meeting and social event. 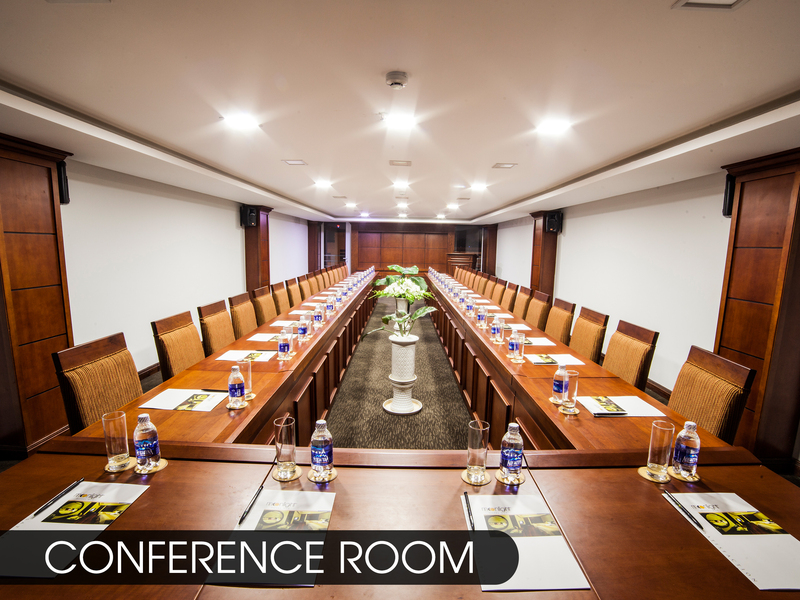 Out Mercury and Venus Meeting room will entice you to a priviate and exclusive seeting. It is equipped with wireless and high speed internet capability and a whiteboard. Hifgh definition LED screen, TV and DVD player and upon request.With 2 meeting rooms from 85m2 to 120m2 in space, we can seat up from 40 to 150 guest for theatre set up.